LP with Download Code. Edition of 250. 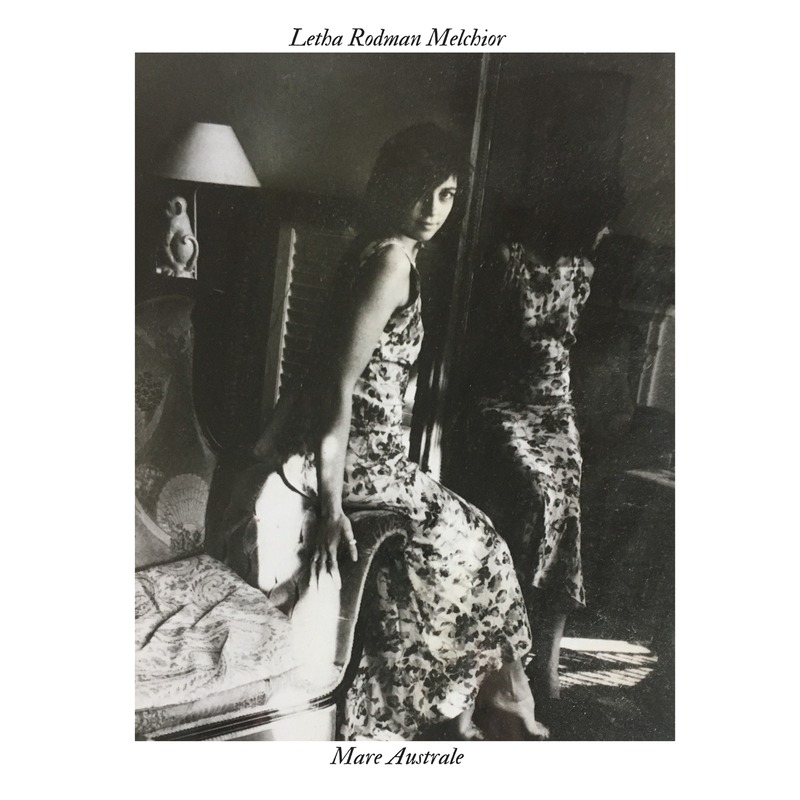 Another brilliant posthumous album by Letha Rodman Melchior. Letha’s music, as her visual art, was a great collaged pile of extreme strangeness, with seemingly irreconcilable objects butting heads in ways that end up making great sense. I met Letha a long time ago, when she was in Cell, but I had not much idea of her work beyond that until she had moved to North Carolina and I started hearing her health was bad. Siltbreeze put out an amazing album called Handbook for Mortals, and it was essential listening. Letha managed to create very very warped music without making it off-putting. Although her sonics were whacked as hell, they were created with such a warm and gooey center that even people who’d usually shy away from such things, would ask what was playing when we floated the album through the store’s stereo system. Siltbreeze followed up with the ungodly brilliant, Shimmering Ghost, after cancer claimed another genius, and we were stunned when Dan Melchior offered us the chance to do this LP. Letha Rodman Melchior was a truly singular artist. And it is with great pride that Feeding Tube presents another chapter of her largely undocumented saga.